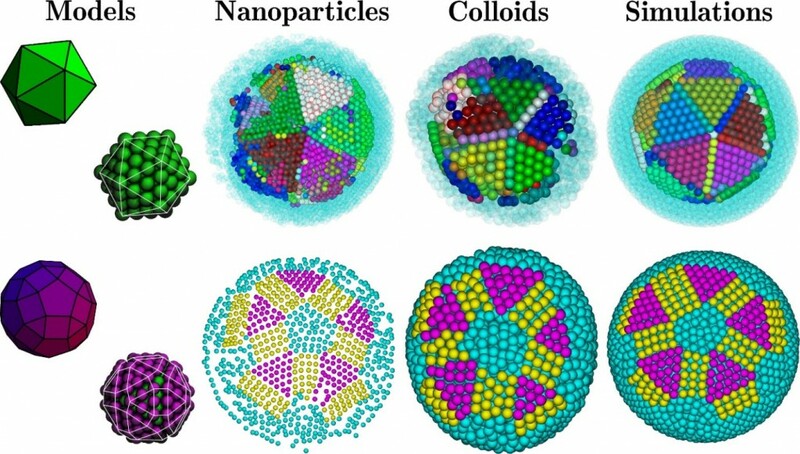 Soft Condensed Matter: The emphasis is on the development and characterization of new model colloids and the quantitative 3D real-space analysis and manipulation of their self-assembly. Motivation comes both from the use of these systems as condensed matter model systems, and from their use as advanced materials in applications like photonic crystals and electronic-ink. In addition, we perform computer simulations and theory on soft condensed matter systems and try to bring these together with the experiments in a strongly synergistic approach.